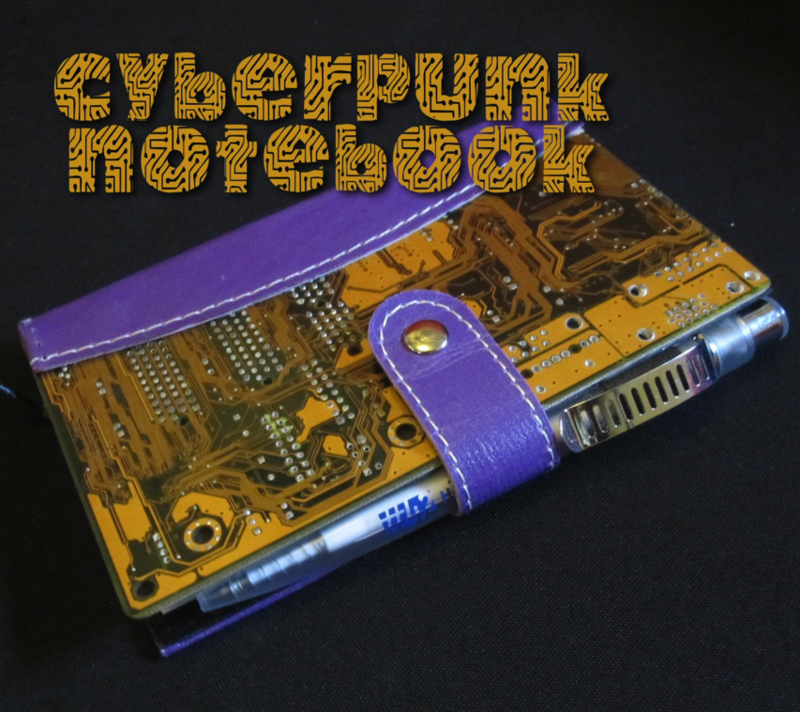 How To Make An UpCycled CyberPunk Notebook #ArtTuesday « Adafruit Industries – Makers, hackers, artists, designers and engineers! Make a cheap, nasty notebook into a desirable object by adding some worthless trash, in this case: an old piece of circuit board. It’s not hard, just follow the steps!